Parents’ use of effective body language can be a powerful tool. Body language can be purposeful or accidental. Kids learn to read our body language throughout life. In fact, some people believe that our body language may be more important than our words. I did not specifically address teaching my kids about their own body language until they were older; therefore, I was surprised that it is recommended to teach kids about their body language as a toddler! But I digress! This is not about kids’ body language, we are here to discuss parents using effective body language! 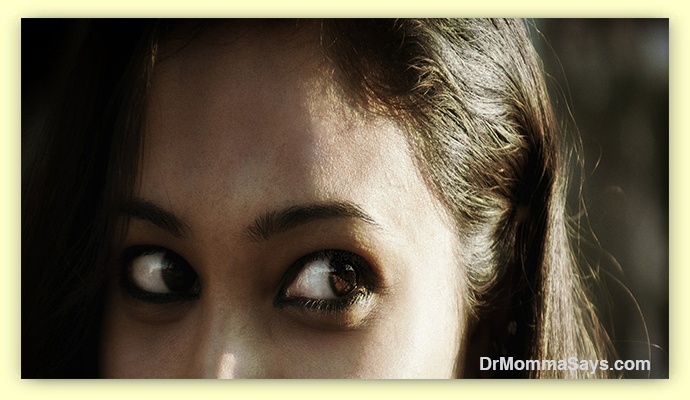 I love hearing parents tell me that they gave their child “the look” which made the child behave better. Yasssss! This means that earlier in life, those parents taught their kids that discipline is required or consequences will follow. Body language and discipline should go hand in hand. 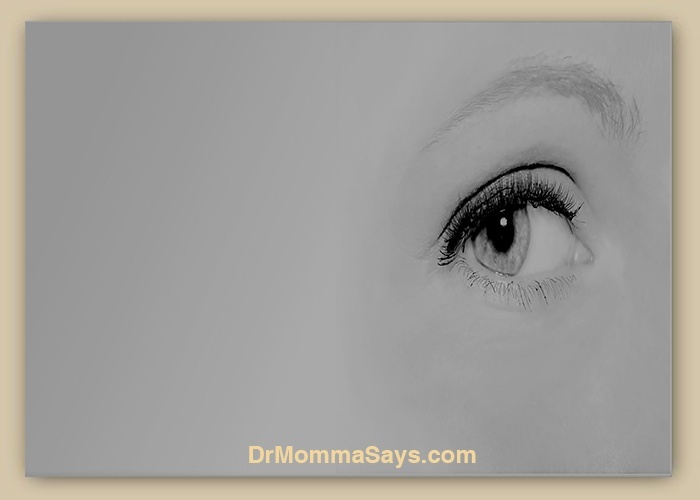 Eye Speak is a term I use to describe a mom’s ability to let her kids know that their actions are reaching a point where a new level of discipline is going to be needed. 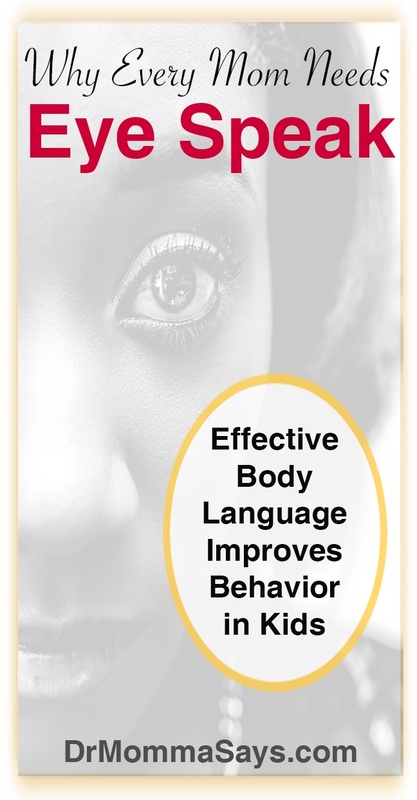 Eye Speak can be extremely effective body language! 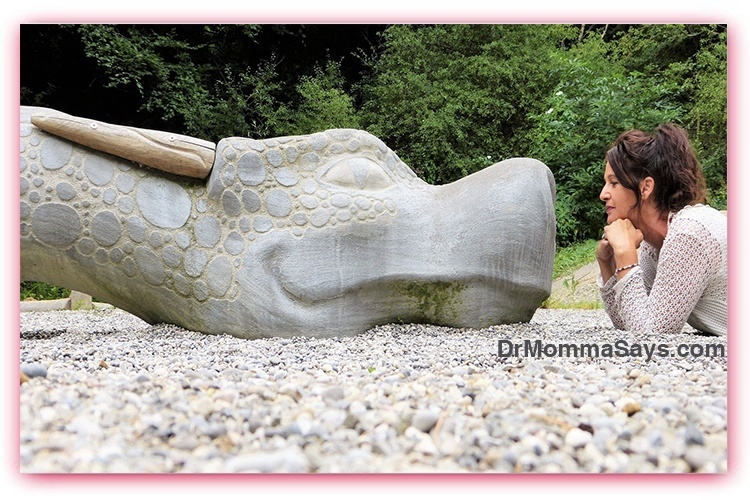 My previous post describes why I believe developing an Inner Dragon is an important tool for parenting. This dragon needs to be released while kids are young so that they will learn which boundaries are absolutely non-negotiable. Once your dragon has shown itself, you must then develop effective body language to represent the dragon. Kids must learn to recognize the signs that they are getting close to having the dragon come. Your Eye Speak is their warning. Once kids reach the toddler age, they begin to understand right from wrong. Part of our daily struggles as a Momma Addict is to repeatedly correct their behavior and teach them what we expect. To be sure, this is an exhausting job! Most of their actions are typical for growing children, and we each use whatever standard discipline techniques that we feel are best for us. 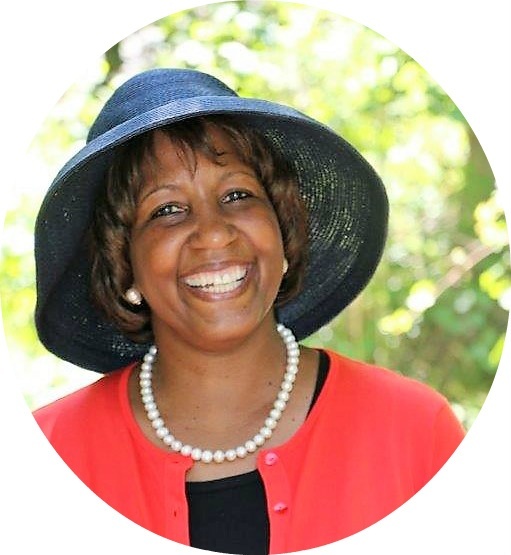 However, I believe every mother needs to learn to have a controlled, higher discipline level that is memorable and one that children will want to avoid. I am not talking about the ‘fly off the handle’ outburst that sometimes comes without warning after we become suddenly frustrated and overwhelmed. That episode…well…that is just motherhood. Your Inner Dragon is controlled. When you feel it coming, you will need to learn to show with Eye Speak that you may consider releasing the dragon. The dragon’s actions may not always be the same each time. But the actions always need to be more severe than standard discipline levels. And the dragon is never threatened to be released. It is either inside or outside. 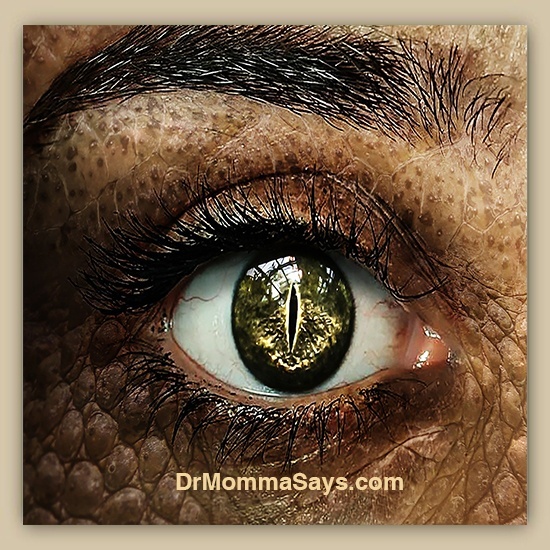 By recognizing your Eye Speak, your children will learn to keep your dragon inside. I’m nearly 60. I clearly remember when I met my mother’s Inner Dragon. Who knew that sweet Nana had a dragon? My event happened when I was in grade school. We were shopping in a store in Vermont, a cute, little country store with a tiny corner of toys. I asked my mom to buy my baby doll a bottle. Mom simply said no. I didn’t like her answer. On the way home, I sat in the back of the car, gently feeding my baby doll from her new bottle. I doubt I knew what I had done was stealing, but I did know that I was supposed to have permission. And I knew I did not have that. Big mistake. Big, big mistake. The car rear view mirror allowed my mom to look at me sitting in the back seat. Our eyes locked, but I was not concerned. I did not read her Eye Speak. From the store, I replied. Yes, during this age of innocence, I didn’t even think to lie, or hide the bottle. This is a major reason why I strongly believe that it is important to use discipline early in your child’s life. They are honest and have not yet entered their deceptive (read: lying) phase. I still remember seeing the cloud of anger that crossed through her eyes. And I remember holding my breath because at that point, I knew something ugly was about to happen. I just was not prepared for the degree. My mom whipped that car around, and we were headed back at the store! She did not burst into a shouting match with me. She had her dragon controlled and had decided when and how she was going to release it. Much of what happened next was a blur because the words are not exactly remembered. But my feelings remain crisp and clear because they were burned into both my brain and my heart. I recall standing in front of a nice smiling shop owner. 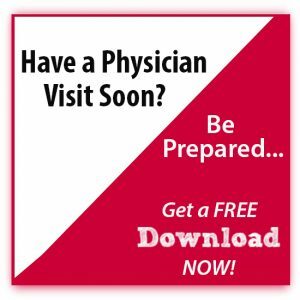 I had tears flowing from my eyes, mucous streaming from my nose, gasping for air, shoulders heaving up and down, and struggling to speak any words. My heart was trying to explode out of my chest, trying desperately to escape the nightmare. I was apologizing for taking something that was not mine. The smiling shop owner clearly wanted this uncomfortable situation to end. He said since the bottle was open he could not sell it. He thought that I had learned my lesson and that I could keep it. I remember glancing at my mom but quickly turning away as harsh words flew from her mouth. My mom did not curse, but I’m pretty sure her answer was kind of like “oh hell no!” The fire-breathing woman I called my mom was not having it. It could be thrown away for all she cared, but I was not keeping stolen property. Life lessons: 1. Thou shalt not steal 2. No means no. Over the rest of her life, my mom could shoot me a look that panicked me to my soul. Please dear God, don’t let that dragon out! I could see the flames in her eyes that reminded me of the fire-breathing demon that lived just below her outer sweet appearance. My mom’s effective body language could control my behavior in an instant. Her eyes could speak to me across the room, and I would fix whatever I was doing wrong. My Mom’s eye was part woman and part dragon. For Real! I was a typical hard-headed child who still occasionally needed to meet my mother’s dragon. However, I thought long and hard before I crossed that line. Her expert use of effective body language was invaluable to me when I was raising my two girls. I encourage moms to start training their Inner Dragons and develop unmistakable yet effective body language that kids will recognize. Your Eye Speak will be useful for the rest of your life! We need to do what it takes to raise respectful, compassionate kids who grow into adults who contribute to our society. The future may depend on your Inner Dragon. My next blog post will highlight my struggle to identify which age and which offenses were severe enough to release my dragon. I love this article! Once your children are aware that the dragon can be released and learn to interpret your eye speak,it makes all the difference! WooHoo! So glad this resonated with you. 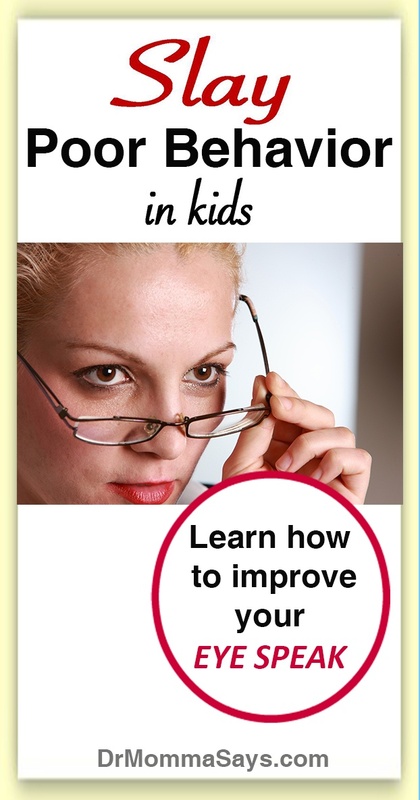 I see so many parents every day in my office who could use some of this “Eye Speak”. It is clear to me that these kids have never met their parent’s dragon. It is definitely a different style of parenting but it is useful for the rest of their lives.